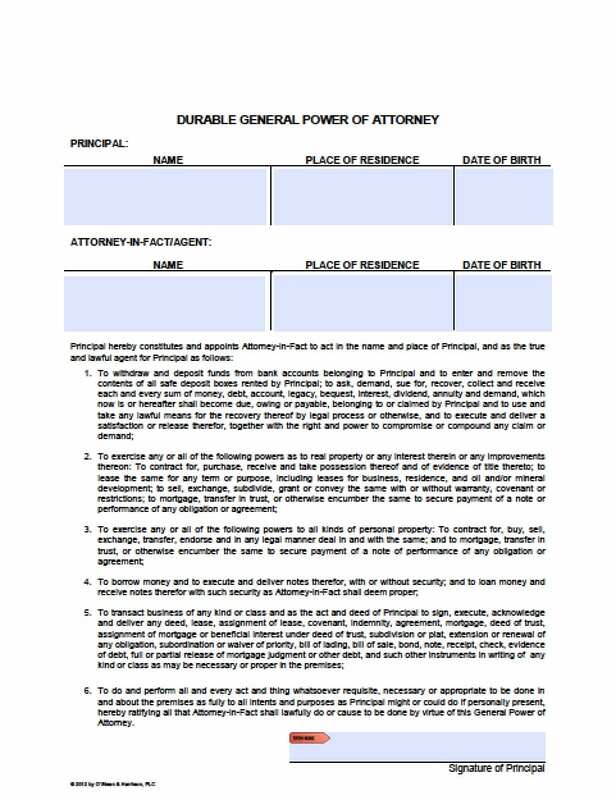 Arizona Power of Attorney, as described in § 14-5501 (Arizona Revised Statutes) is a document that would be created by someone known as the Principal outlining the powers they wish to grant to someone else over their personal financial and/or medical decisions. The Principal would then name, in writing, an Agent or Attorney In Fact who would be someone they trust and would be willing to assist them in making these decisions. Although the needs are generally medical or financial, other needs may be, temporary care for minor children, tax preparation, vehicle transactions or other springing or limited needs.